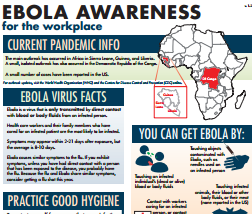 As a public service announcement to provide an overview of Ebola infection control, PEC Safety in partnership with SafeLandUSA, AESC, National STEPS Network, and IADC have created this infographic. 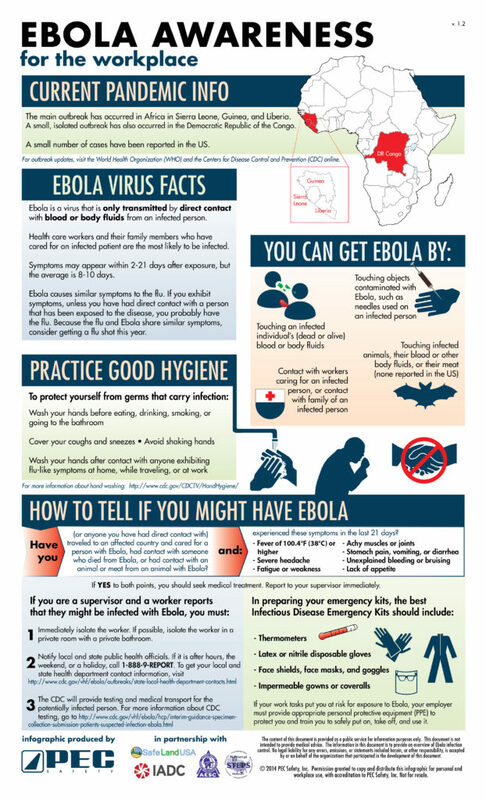 For additional information and updates visit the World Health Organization (WHO) and the Centers for Disease Control and Prevention (CDC) online. Please share and distribute this infographic.